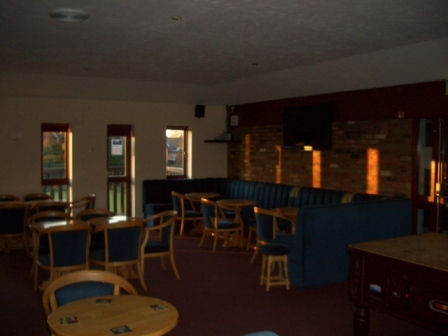 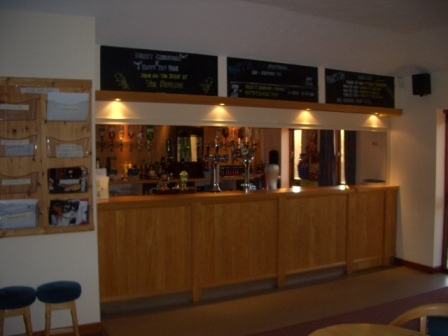 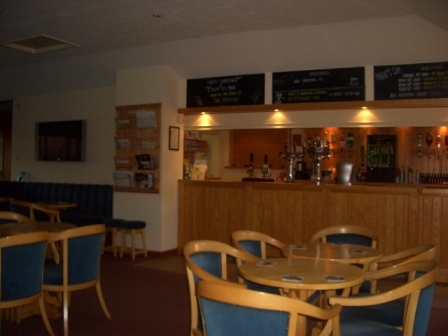 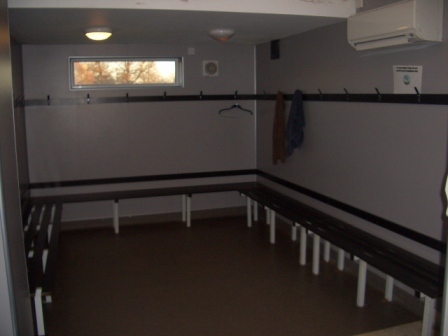 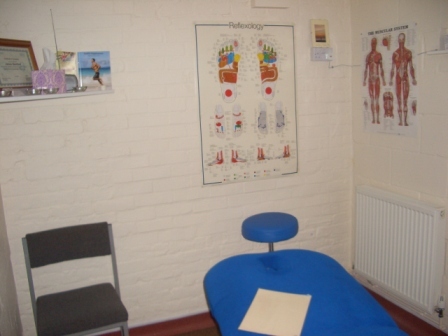 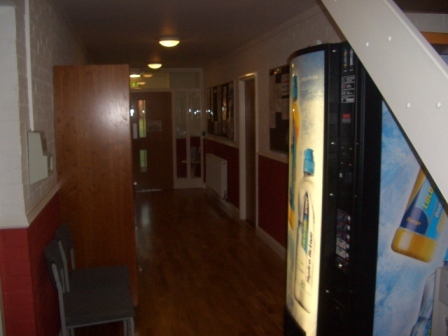 Located in the heart of Hemingford Grey, the Hunts County Squash Club was founded in 1967. 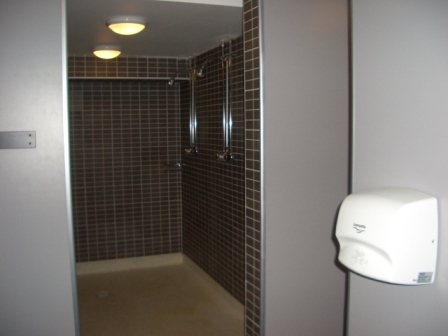 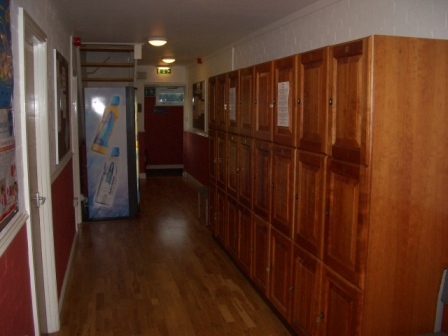 We have four international standard squash courts and fantastically well maintained supporting facilities (including a gym). 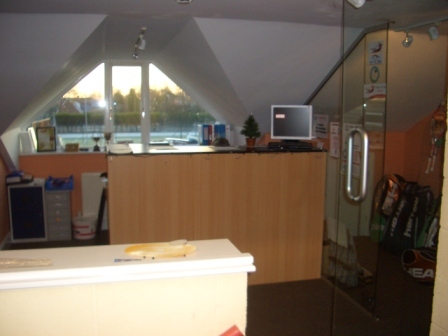 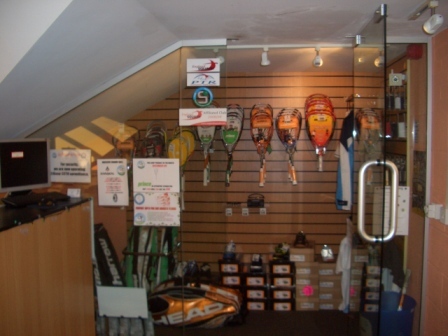 Our fourth exhibition squash court was added in April 2006, and the club is approved by England Squash as a venue to hold national training days and open tournaments, as well as being the home of British U23 National Squash Championships. 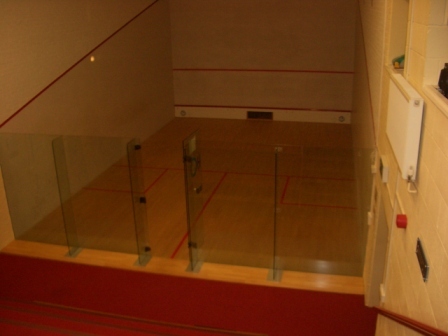 For both adults and juniors we offer a massive amount of activity including active squash/squash 57 leagues, numerous competitions for players of all standards, team squash and much more. 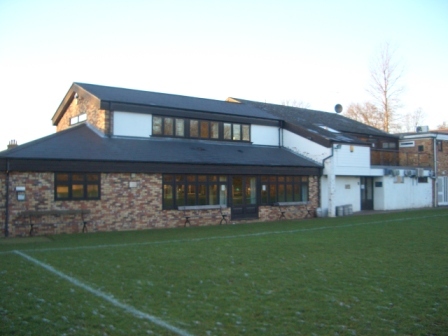 Hunts County SC is supported by The Sports Academy and this partnership provides a professionally run programme for players of all ages and abilities. 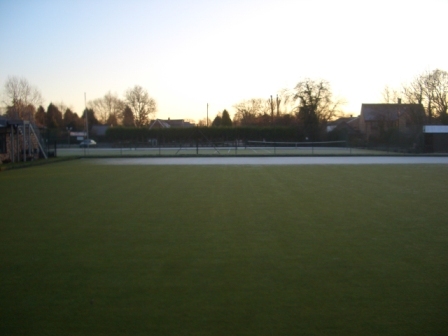 There are many training sessions and playing opportunities run over the week, delivered by a team of fantastic coaches supported by current junior assistant coaches. 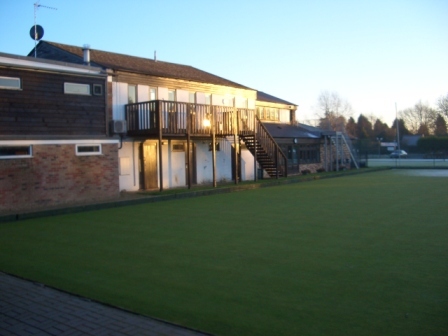 If you are interested in joining our club please fill in the membership form found on this page, or contact us for more details & assistance.